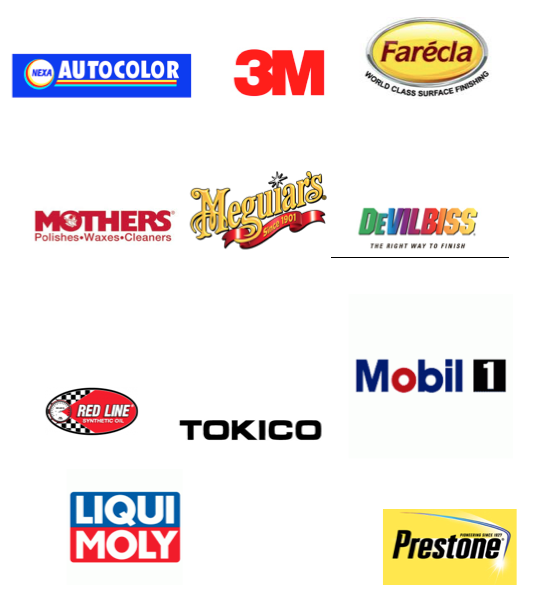 We operate within the ANSA Mcal conglomerate and are certified distributors of Penta Paints Automotive & Industrial coatings as well as retailers of a wide variety of automotive genuine spare parts, body parts, accessories and welding supplies. We offer a wide range of products to efficiently meet your needs at competitive prices to match the current economic circumstances supplies. La Romain Automotive Centre Ltd Monday to Friday, 8:00 a.m. to 5:00 p.m.
Saturday, 8:00 a.m. to 2:00 p.m.
Saturday, 8:00 a.m. to 1:00 p.m.
My name is Ricardo Medina and I am an air conditioning service technician. I have been serving Port of Spain and surrounding areas for 16 years. I service split unit ACs, central AC units, repair residential/commercial units and install new units. Most of my clients are homeowners who wish to regularly service their AC units to keep them clean, fresh and running correctly. In order to prevent back up of harmful bacteria and to keep your AC units running properly, they should be serviced regularly. This is especially true for those of you with small children. Uncleaned AC units are a breeding ground for mold spores. I understand servicing multiple units in a home can be costly, so I work with my clients to provide them with discounts on multiple units in a day. I pride my business on giving the customer value for their money, punctuality and honestly. If your AC is making a noise or not blowing as cold as it should, let me know and I’ll be happy to fix it. Unlike most repair men who also install new, my first priority is to REPAIR the unit instead of automatically suggesting a new one is needed. 9 times out of 10, the unit can be fixed at a fraction of the cost.